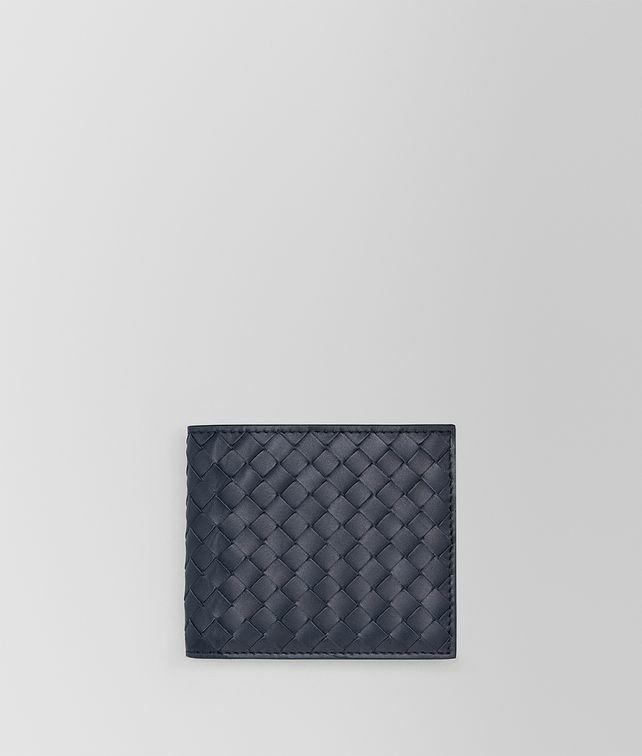 This classic bi-fold wallet is entirely crafted from sturdy VN calf leather. Its naturally polished finish is emphasised by the hand-woven Intrecciato. Fitted with 4 credit card slots, 4 pockets for organising notes and receipts, and a pratical coin compartment. Height: 9 cm | 3,5"